Nutella for your lips, anyone? This brand sells unique handmade bath and body experience under INR 300! 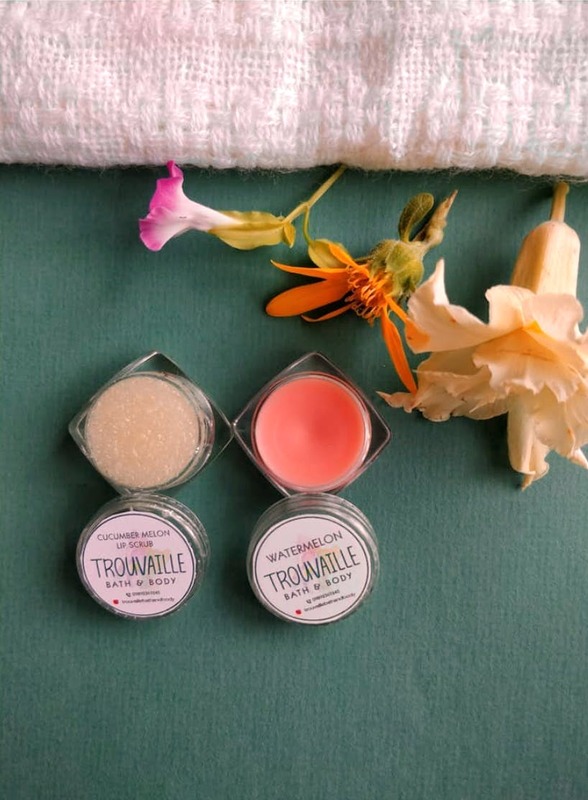 We stumbled upon a bath and body brand called Trouvaille and it blew our mind away. The brand, which started its journey in early 2017, found its inspiration at home - with grandma's age-old soap-making practices and recipes. The idea was to share the goodness of handcrafted, chemical-free, and natural products with everyone. Since they were lucky enough to stumble across the recipe, they arrived at Trouvaille or a 'lucky and valuable find'. What caught our fancy was scrub stars - a combination of soap and scrub, and choco mint lip balm with actual Nutella in it! They also offer unique soaps fragrances like Strawberry Beer, Vanilla Sandalwood, Cherry Blossom and Charcoal Teatree. Lip balm and Lip scrubs are amongst their bestsellers, along with Scrub stars. And everything is within INR 300. Where else would you get handmade awesomeness for a price as pocket-friendly as this? But what makes their products extra special is that they are handcrafted from start to finish. Right from mixing the ingredients, cooking the recipes, and down to packaging, every step of the process is made with special care and love. This is the perfect time to spend on some hand-curated goodness because winters have kicked in, and so has the festive season (if you're looking for gifting ideas, just saying!). Buy some love for your skin, people!